NEROLI: a most effective sedative. Known for its ability to assist with nervous tension. In skin care, it is beneficial for all skin types and is highly reviewed for skin care. 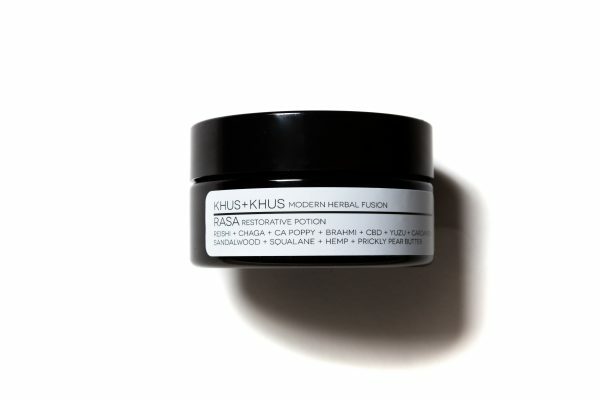 ROSEHIP CO2: this organic Co2 extract contains a complete profile of the plants chemical compounds creating a highly exalted skincare treatment. Research indicates the presence of Retin A which assist in reducing signs of premature aging. ARGAN along with JOJOBA oil is an excellent emollient for the skin, rendering it soft and smooth. Without causing congestion, naturally moisturizing with skin healing properties, beneficial for most skin types. All I can say is the Aroma of the Surya leaves me on another level every time I use it.